Born in 1968 in Newry in Northern Ireland, Conor O’Callaghan grew up in Dundalk, a town just south of the Irish border. He served as Writer-in-Residence at University College, Dublin, taught at Wake Forest University for four years, and co-held the Heimbold Chair in Irish Studies at Villanova University. Currently, he teaches at Sheffield Hallam University in England, where he teaches courses in creative writing, modern poetry, and Anglo-Irish literature. He presently lives in England, but has spent time traveling around England, Ireland, the United States, and Italy. WFU Press has published Seatown and Earlier Poems (2000); Fiction (2005), which was shortlisted for the Irish Times Poetry Now Award, and The Sun King (2013). His newest collection, Live Streaming, was published in November 2018 and also shortlisted for the Irish Times Poetry Now Award. His earliest books include The History of Rain (1993) and Seatown (1999), both published in Ireland by The Gallery Press. He is also the editor of The Wake Forest Book of Irish Poetry, Volume III. 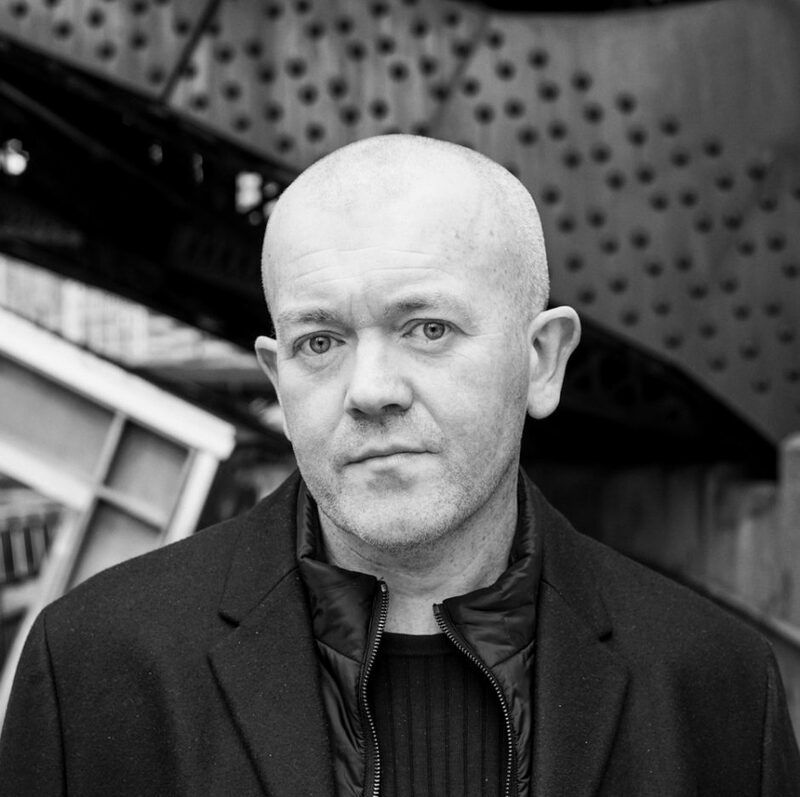 O’Callaghan is the recipient of a number of awards, including the Patrick Kavanagh Award for his first collection of poetry, the Rooney Prize Special Award, and the Times Educational Fellowship. He was shortlisted for the Forward Prize in 1994. In addition to poetry, Conor O’Callaghan’s interests extend to writing on sport, especially soccer and cricket. In 1996, Irish national radio aired O’Callaghan’s acclaimed radio documentary on cricket in Ireland, The Season. His prose memoir entitled Red Mist: Roy Keane and the Football Civil War deals with the public uproar surrounding Ireland’s involvement in the 2002 World Cup and made the bestseller lists in Ireland and the UK.